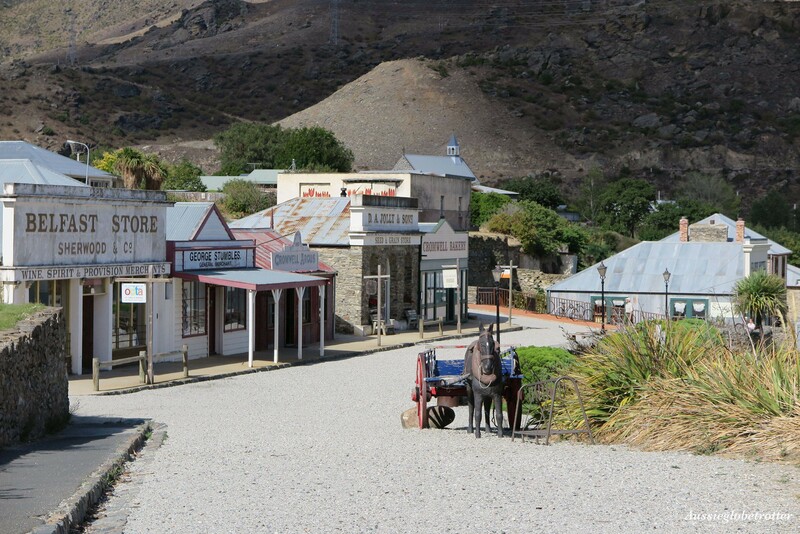 Strolling down the main street of the Cromwell Heritage Precinct, I was transported back in time to the gold rush era. 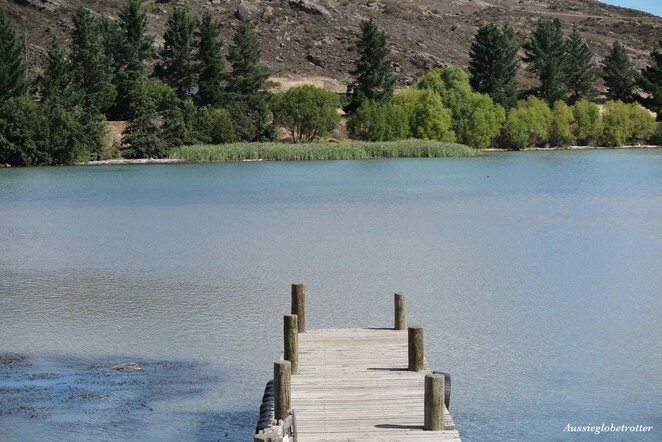 On the right, the beautiful waters of Lake Dunstan were shimmering beneath the midday sun while the historic buildings on my left authentically depicted what life would have been like between 1860 to 1900 when industries and activities took place side by side. This free visitor attraction is only a 50-minute drive from Queenstown and is an idyllic escape from the city. This precinct was created when Cromwell's main street disappeared under Lake Dunstan when Clyde dam was completed. Local residents decided to save and rebuild some of Cromwell's original buildings and preserve its heritage, creating this unique village. Explore heritage buildings including the Belfast Store, London Stables, Lowburn Cottage, Cobb and Co Storeroom, D A Jolly & Sons and Cromwell Post & Telegraph Office. The village has some museum-style buildings while others are tenanted with boutique shops, galleries and cafes. 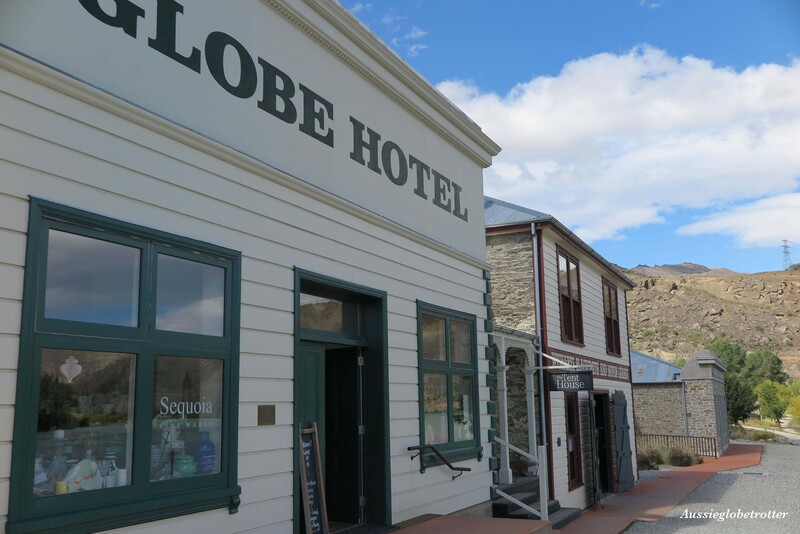 One of the fascinating buildings is the Globe Hotel. Established in 1880, the hotel operated until 1909 when it became Mrs Hosking's boarding house. Then in the 1920s, it was operated by the Salvation Army. 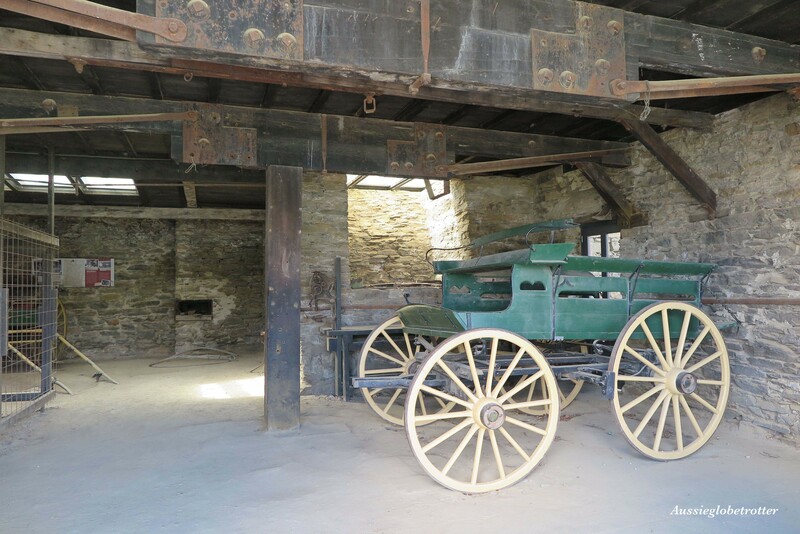 The building was demolished in the 1970's when the ground was used as a parking area for cars waiting to be repaired. The building was reconstructed using original plans. Sequoia Finewares is now located in the building. If you're feeling peckish, the Grain and Seed Cafe, located in DA Jolly & Sons, provides delicious meals, soups, cakes and treats. This cafe is perfect in all weather. Warm up by the log burner in winter or enjoy the view by sitting outside in summer. The cafe is open daily from 9.00am to 4.00pm. Armando's Kitchen, located in Murrells' cottage, is another great option, providing a light lunch for under $10. A visit to the Cromwell Heritage Precinct would not be complete without exploring the unique galleries. Hullabaloo Artspace is a collective of 15 local artists and displays a diverse range of art. This gallery is open daily from 10am to 4pm. If shopping is on your list, there are plenty of options including Earth Elements, a glass fusing shop or the Tent House, where natural lavender products are produced on-site. Cromwell Farmers' and Craft Market is another great choice. Open every Sunday between Labour Weekend until Easter from 9am to 1pm, you will find local and regional produce, music, delicious foods and arts and crafts.